I'm a fan of animal prints, but it can be a fine line between sophisticated and trashy. When I wear prints, I usually pair them with something really basic so that the print stands out. I love this top and have been playing with how to wear it, and I found a style I can wear to work. I finally got a new camera, no more poor quality pictures! cute top.. I always love leopard!!! And I LOVE Seattle too... I may be down there mid October.. will be in the Fremont area.. oh there are some cute shops there.. and the chocolate factory.. thats the BEST!!! This outfit looks amazing on you!!! I love the colors you used! 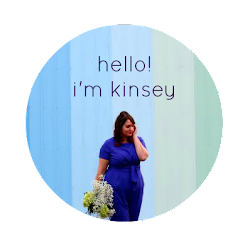 Loving this blog idea Kinsey! Glad you stopped by It's My Darlin' so that I could find your site. 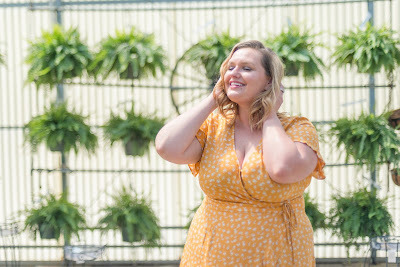 Keep it up, I think that there is an endless number of women who will be thrilled to find a site that makes that daunting morning task of picking an outfit a little more inspired by getting ideas on this site. You make choosing your look for the day seem like a lot of fun, which it should be! Looking forward to watching outfits to come.